Day 9: Leaf on Fire! 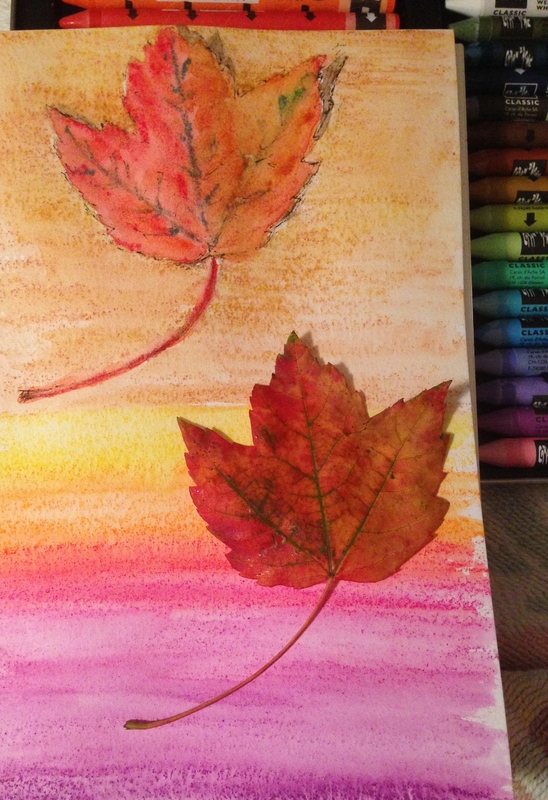 Fun with a maple leaf, Neocolor pastels, Cotman watercolor travel palette and my art journal. Thanks, Denis! Aww, it is a little twin. So cool! Thank you for pointing that out. Thank you, Corinne! I appreciate your comment! lol! I feel ya, Jodi! 😀 Thanks! Good morning Laura, you’ve done it again, my morning eyes are wide open now! #9 leaf study is dazzling! Wow, thank you, Sharon! I almost didn’t post this one (yet again), and it’s so nice to see the kind comments. I’m glad I’ve removed your need for caffeine this morning lol! Quite beautiful and rich in color. I do love my watercolor pencils. I need to use them. 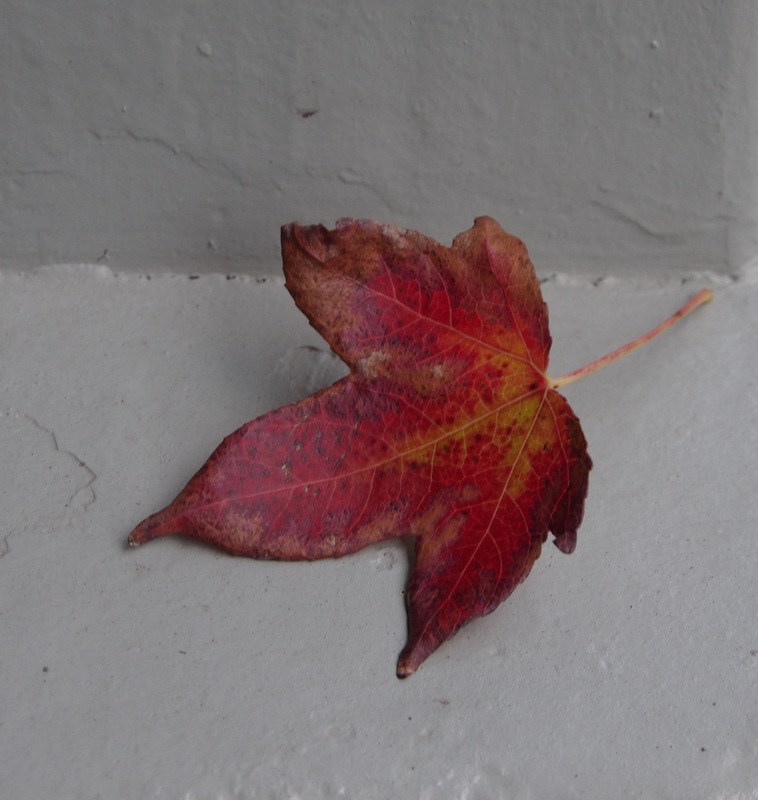 Your leaf paintings all impart such a joie de vivre! Makes me happy looking at them! Love your color choice vivid and beautiful! Another beautifully painted specimen. Love the vibrancy.